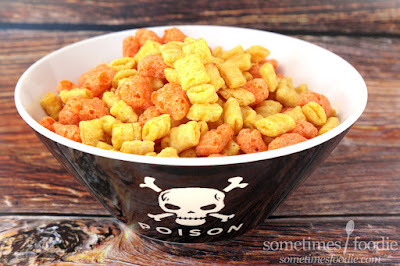 So this review is slightly pointless, because this is Halloween Captain Crunch, but it tastes just like normal Captain Crunch. 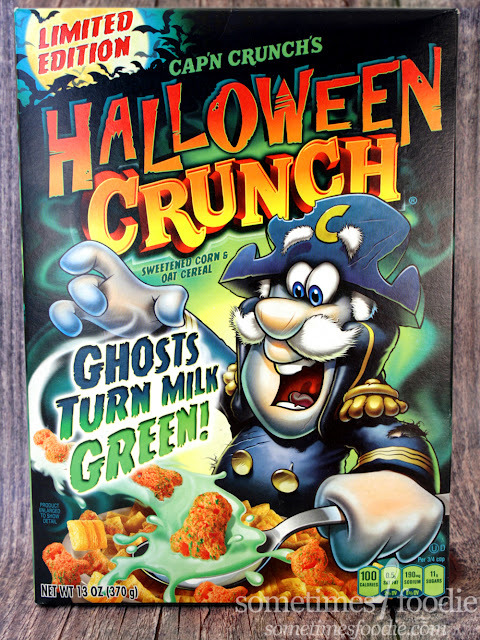 The only thing that makes this Limited Edition is the fact that these "ghost" shapes they've added will turn your milk green. I really like the box art, so I'm going to write it up anyway, because Halloween. 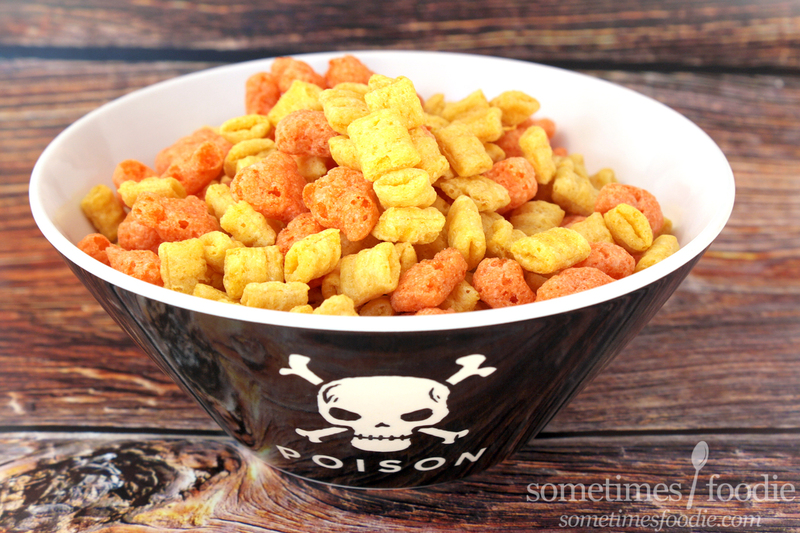 When I think of Halloween breakfast cereal, my mind immediately goes to Count Chocoula, Boo-Berry, and Franken-berry (as well as the often left out Yummy Mummy and Fruit Brute). Normally I'm super into the Monster cereal packaging released each year, but this year's designs and voting-themed campaign have me really confused. Maybe some of you can help explain this one. Why are we voting for them, and what are we voting for? From what I can tell, there is no actual rhyme or reason to the whole voting campaign,. Voting for one flavor instead of the others doesn't make it available year round. Whichever character wins isn't giving us a prize or new flavor version, and we're not voting to bring back the other two lesser monster cereals, so what is the point? So my go-to Halloween cereals left me really disappointed and confused with their offerings this year, but Captain Crunch delivered. Well, his box-art did anyway. Now, what about the cereal? 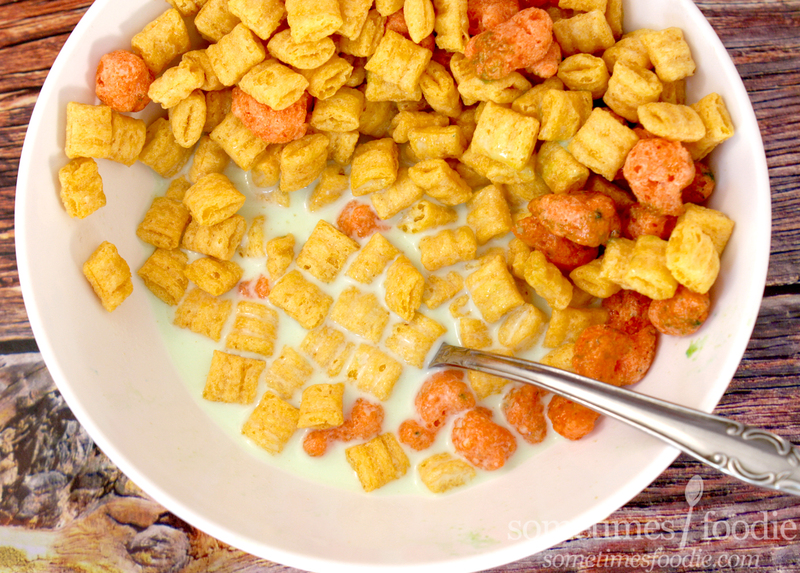 We all know how it'll taste, like normal Captain Crunch, but will these little ghosts (which look more like random orange blobs) actually turn my milk as green as advertised? Like my season-appropriate bowl? 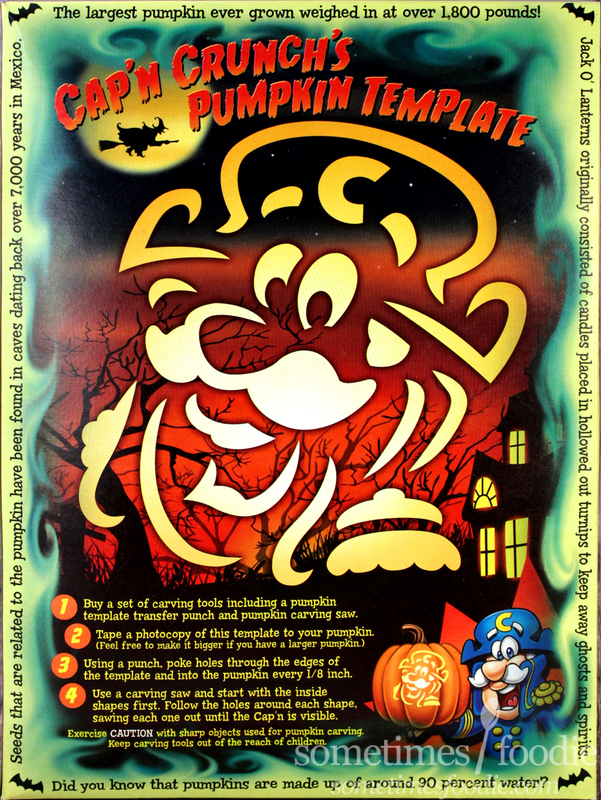 I bought these at Target a few years ago, back when their Halloween collections included heavy duty dishware. I got the whole set! I added the milk, gave everything a bit of a stir and...nope. I ate some more cereal and let things steep for a bit, and the milk definitely turned green, just not as green as promised. This is more like pistachio ice cream than anything "ghostly," but I'll take it. 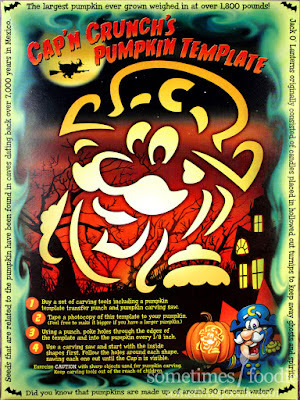 The little ghost-blob shapes start to look kind of moldy when they get wet, which is a little off-putting and spooky, but overall this product is all seasonal box-art hype with little pay off. Since I am a packaging junkie I'm glad I bought it, but this isn't something the casual cereal eater needs in their cabinet.